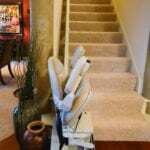 Don’t be confined to one floor of your home! 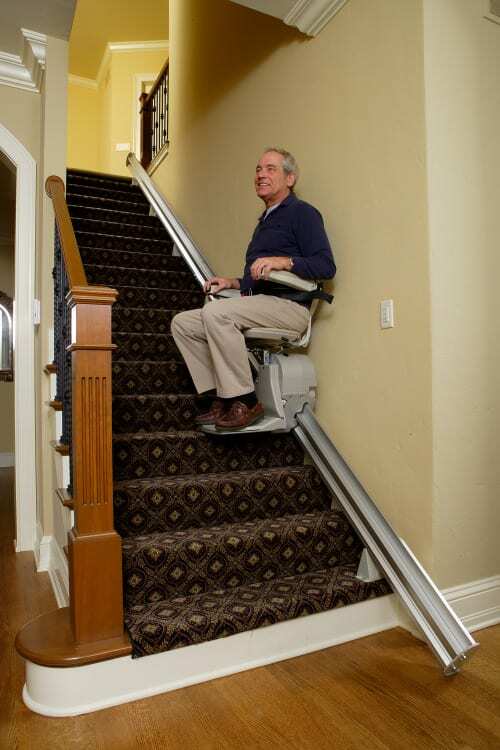 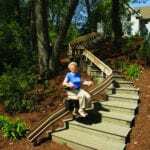 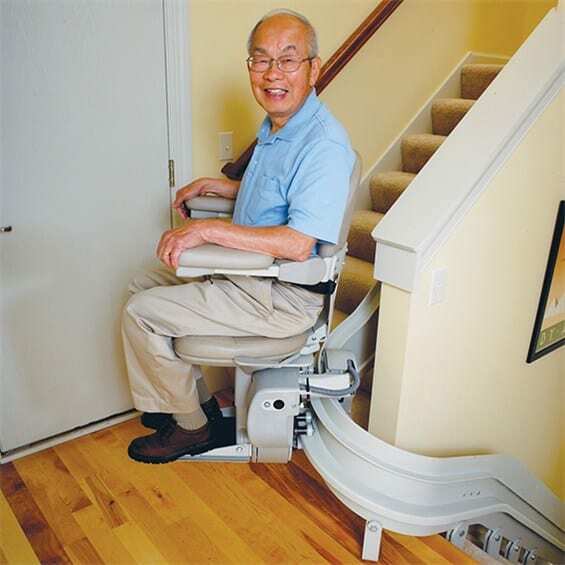 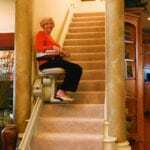 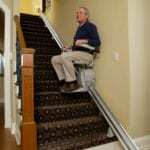 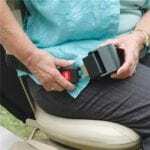 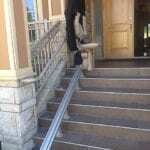 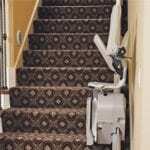 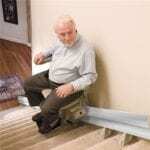 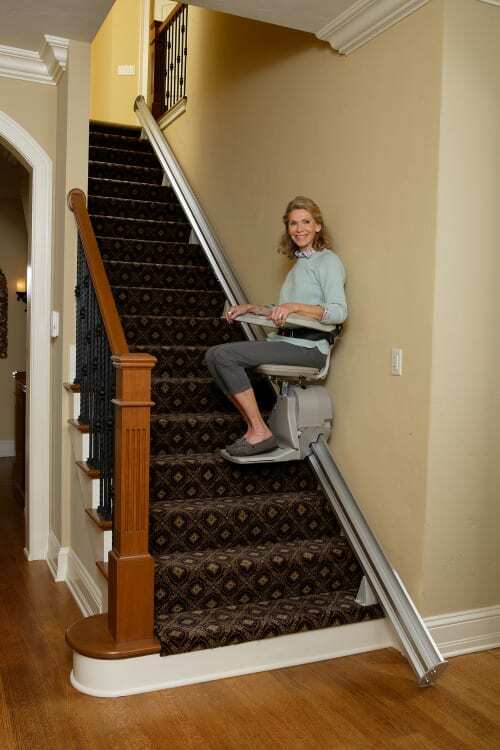 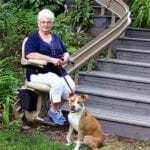 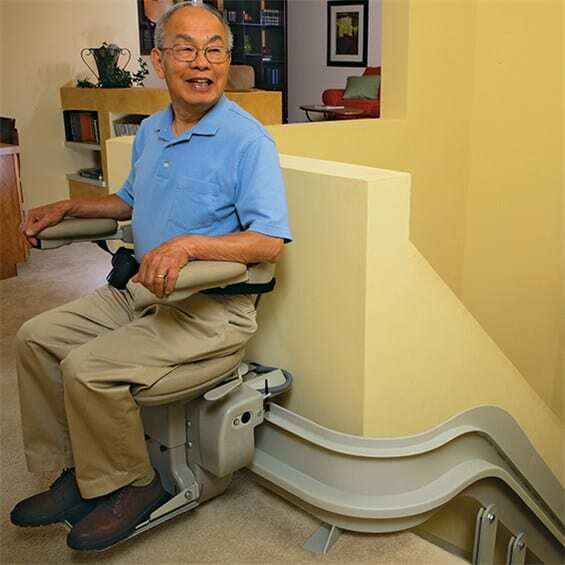 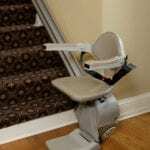 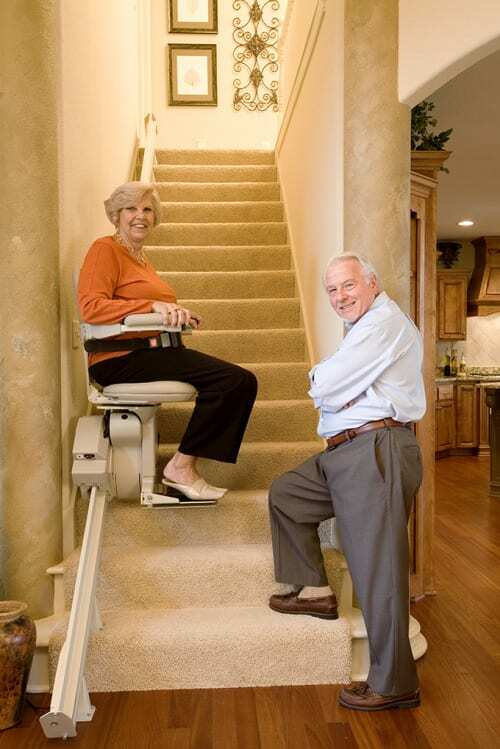 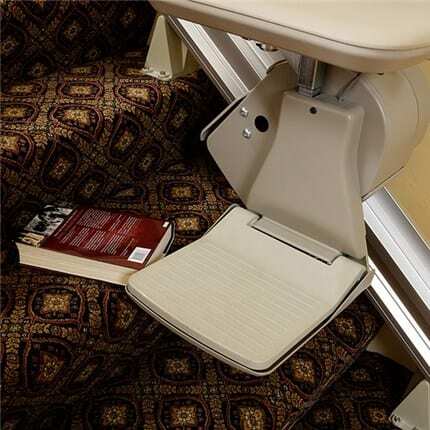 We sell, install, and maintain stairlifts that are safe, dependable and easy to operate. 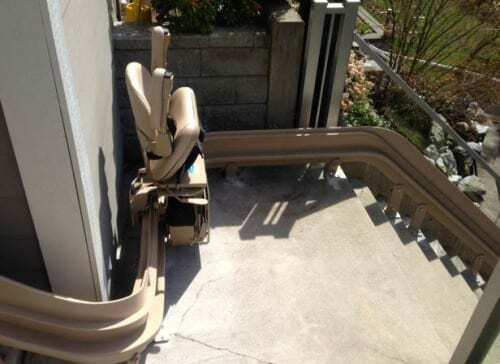 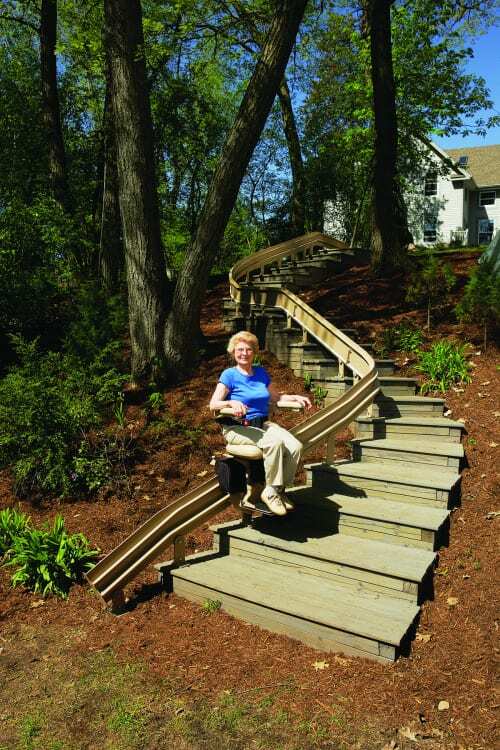 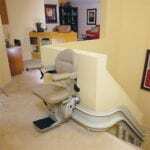 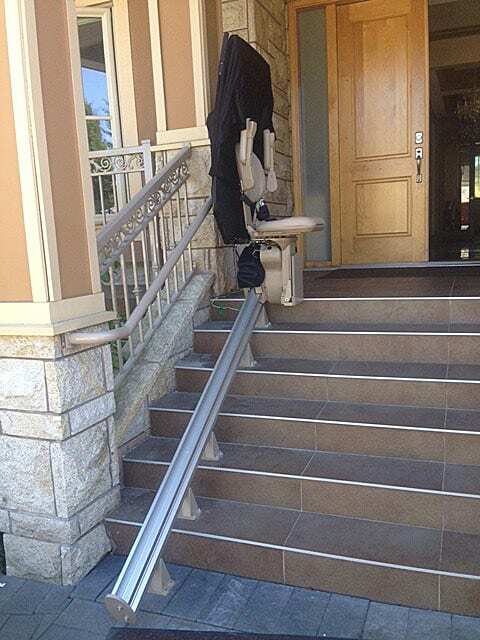 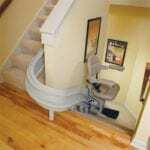 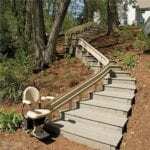 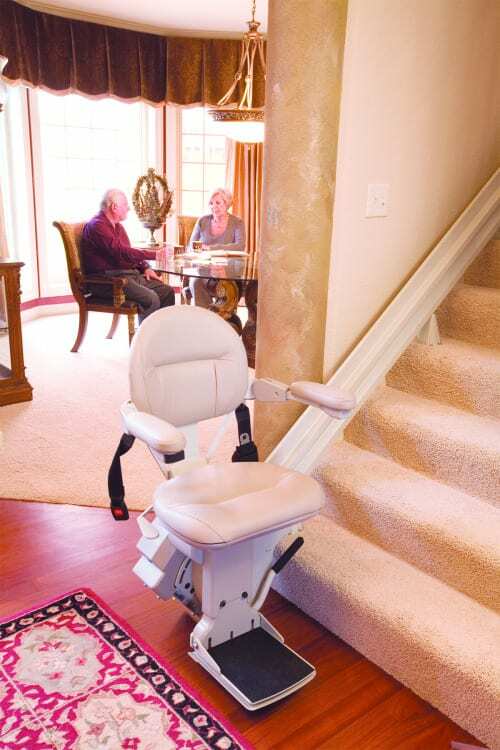 If stairs create a barrier to enjoying your home, a Bruno stairlift helps restore access, safety, and peace of mind. 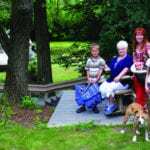 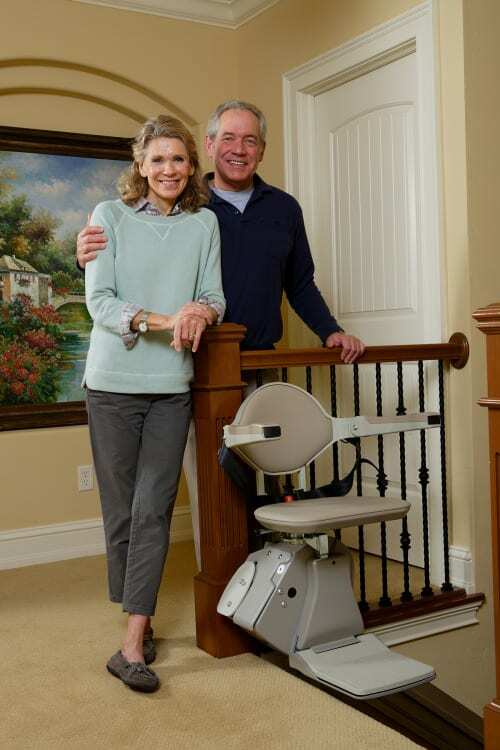 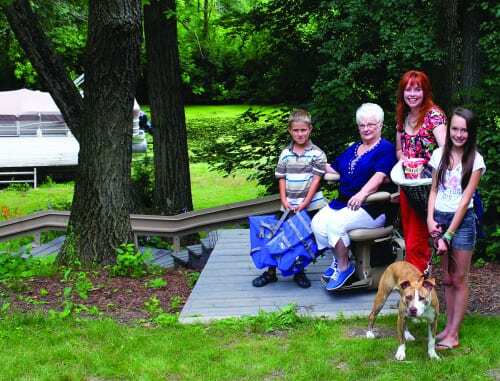 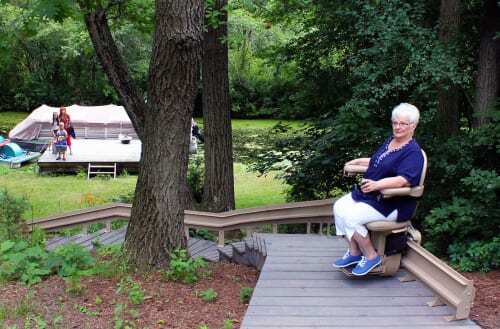 Family-owned, Bruno offers stairlift choices for every budget and space. 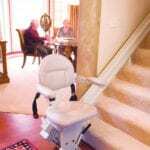 The best-selling stairlift in America over the last 20 years, Bruno sets the standard for stairlift quality, design and safety. 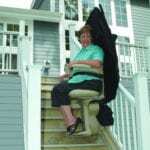 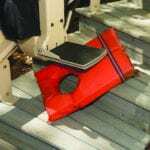 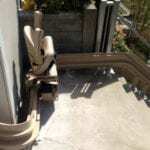 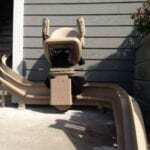 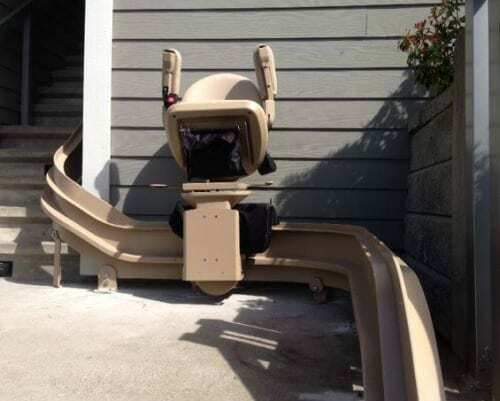 We will help you choose a chairlift that’s right for you and provide professional, respectful installation and service. 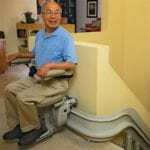 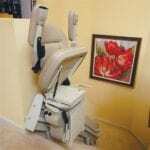 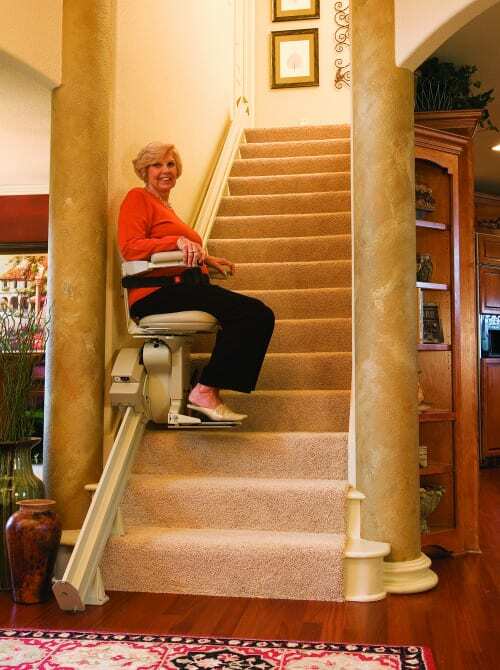 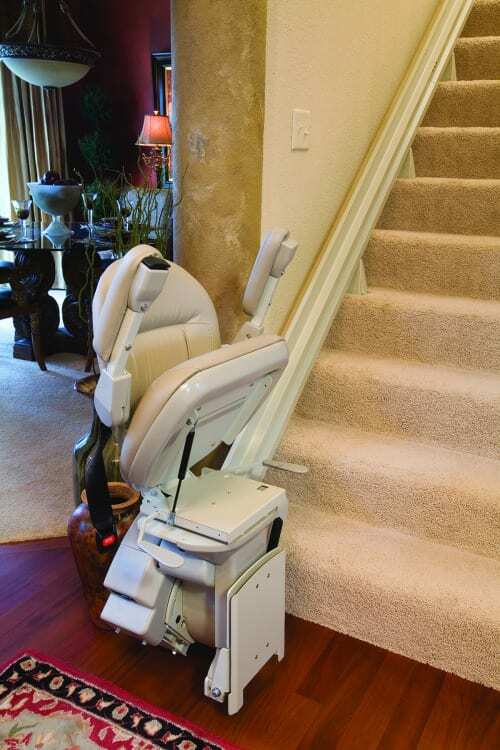 Bruno Elite curved stairlifts are custom fabricated to fit YOUR home, and they can turn at up to 180 degrees! For the best in custom solutions for your staircase, choose Bruno Elite curved stairlifts. 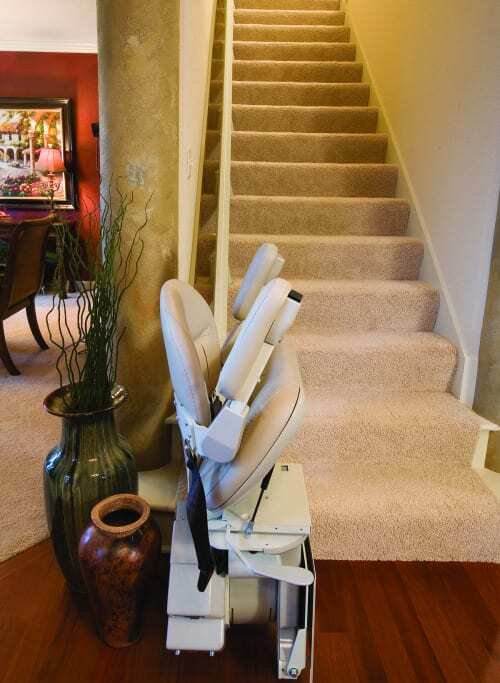 With superior styling and Made-in-America craftsmanship, Bruno’s Elite straight indoor stairlift safely connects you to all levels of your home. Enjoy easy operation and a stable, quiet ride combined with a luxury-quality chair. 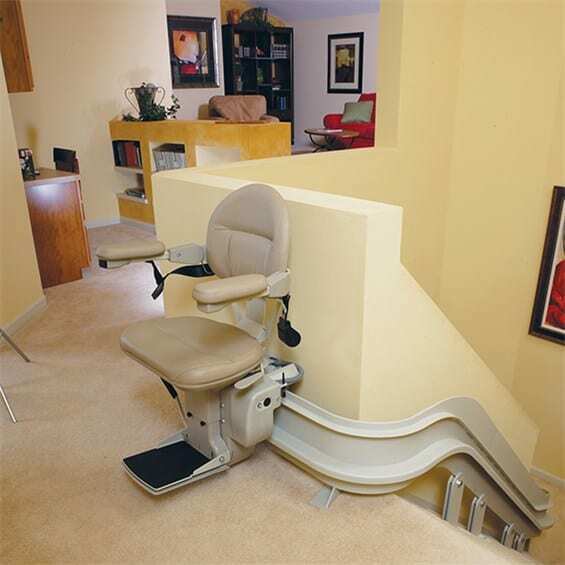 Bruno Elite straight stairlifts are high quality solutions that will get closer to the wall than any other brand! 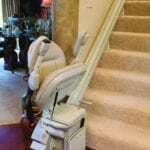 Bruno Elan straight stairlifts are Bruno’s most popular stairlift, and they are an affordable choice to restore full access to your home. 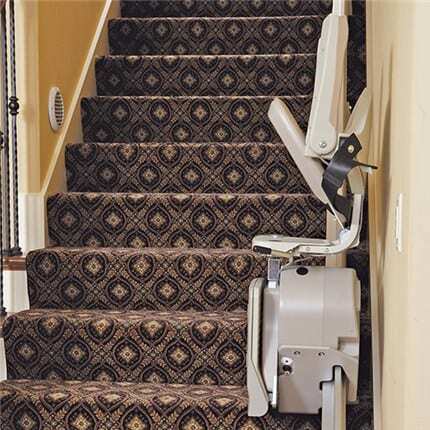 Designed for straight indoor staircases, the Elan stairlift offers a mix of high-quality standard functionality, unsurpassed reliability, and ease-of-use design. 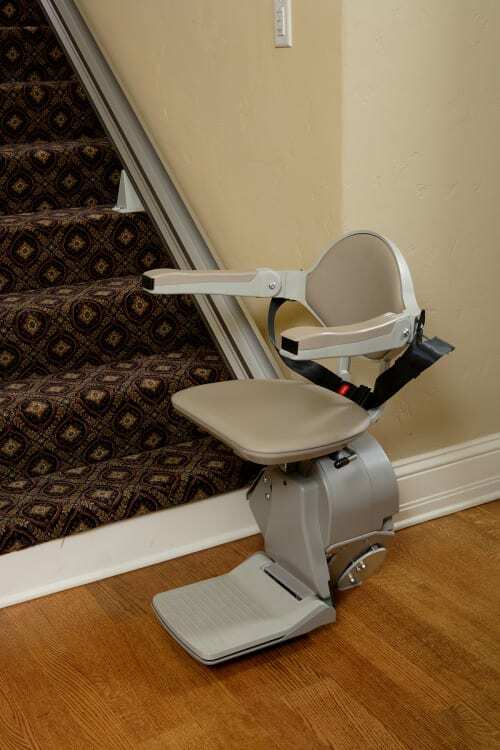 With Made-in-the-USA dependability, Bruno’s Elan stair chair helps you stay in your home with comfort and ease. 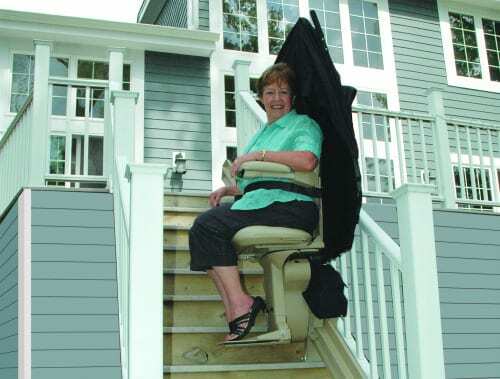 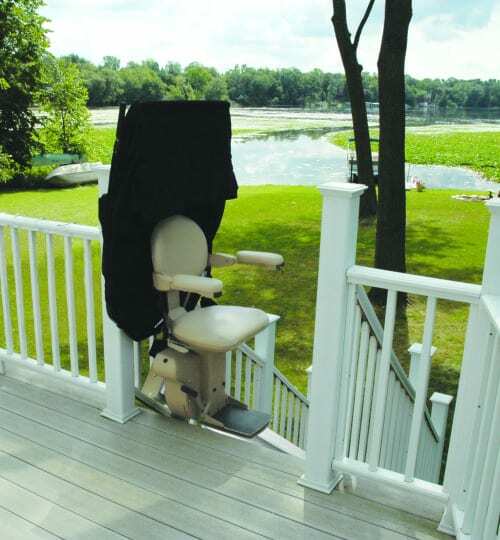 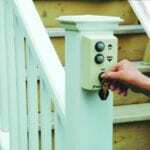 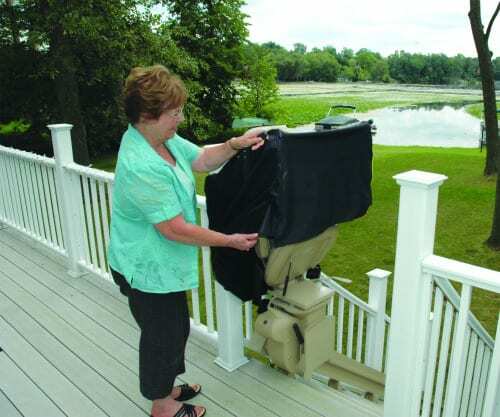 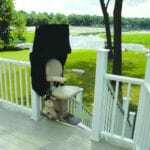 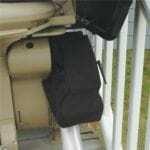 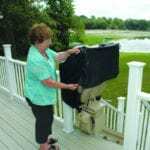 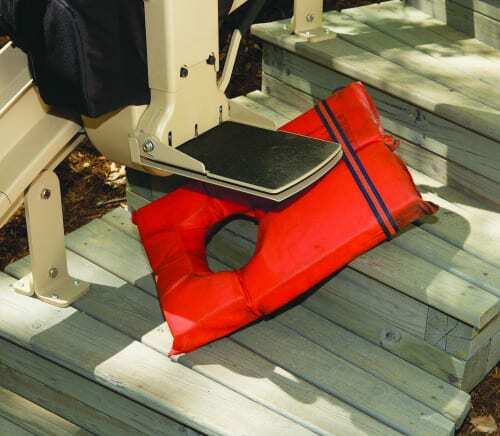 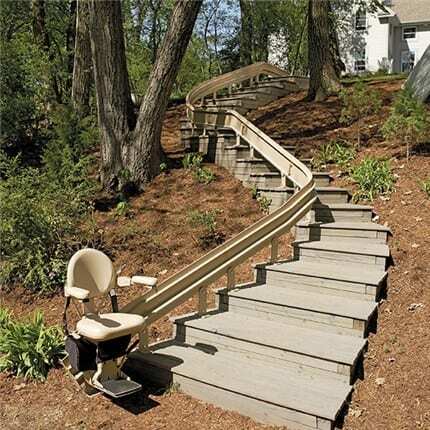 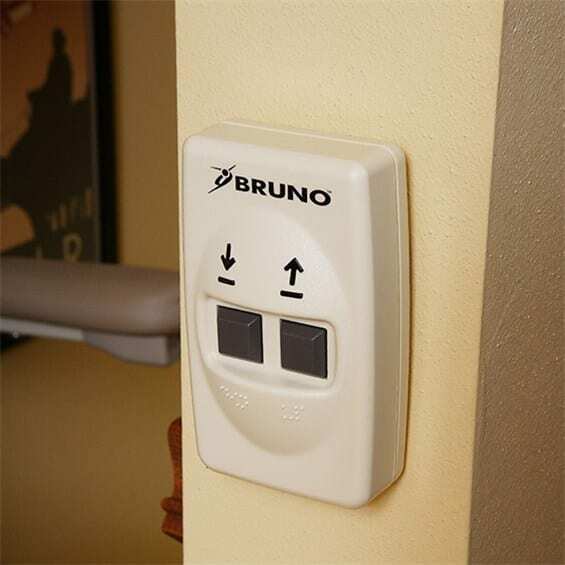 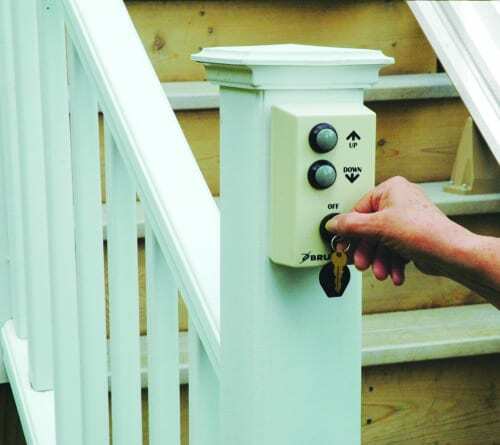 Bruno’s Outdoor Stairlifts are durable and reliable; made to take on the toughest heat, cold, rain, snow and wind!